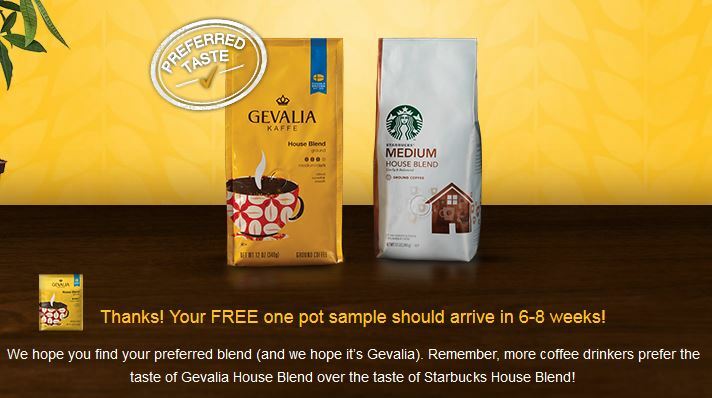 Play “Prefer a Friend” and get a FREE Gevalia Coffee Sample that makes one pot of coffee! The app will randomly select some of your friends and you choose which one you prefer according to the questions they ask. When you are done, click at the bottom to get yours – fill in the form and it’ll be on it’s way. 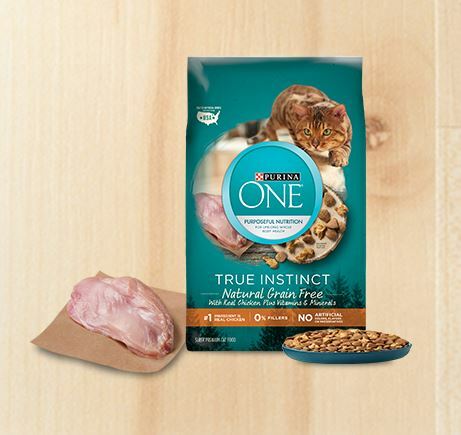 You can also share the offer with the friend you “preferred” too. Disclaimer: This is not a paid or sponsored post. 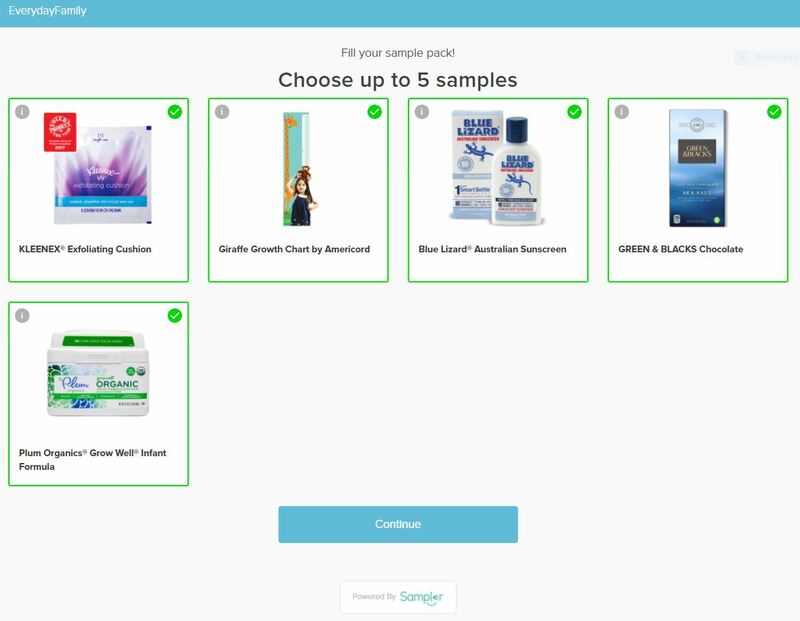 I like to share offers/samples that I sign up for myself. I always check them out first and only post offers/samples that are legit or appear to be legit to the best of my ability. I cannot guarantee them as they do not come from me. Sign up at your own responsibility. 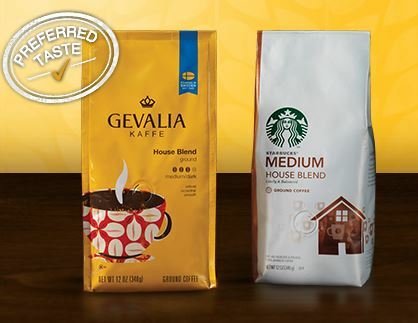 I have received Gevalia samples before from their page.